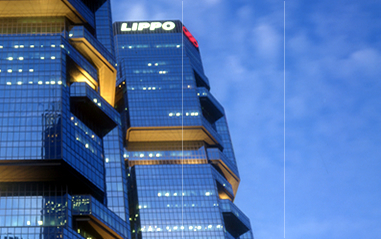 Lippo Limited (the "Company", stock code: 226) is a company listed on The Stock Exchange of Hong Kong Limited (the "Stock Exchange"), with net asset value attributable to equity holders of the Group amounted to HK$10.3 billion as at 31 March 2018. It is a member of the Lippo group of companies and is the holding company of Lippo China Resources Limited (stock code: 156) and Hongkong Chinese Limited (stock code: 655). 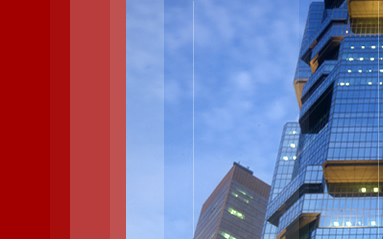 The principal activity of the Company is investment holding. Its subsidiaries, associates, joint ventures and joint operation are principally engaged in investment holding, property investment, property development, food businesses, healthcare services, hotel operation, property management, project management, mineral exploration, extraction and processing, fund management, underwriting, corporate finance, securities broking, securities investment, treasury investment, money lending, banking and other related financial services.